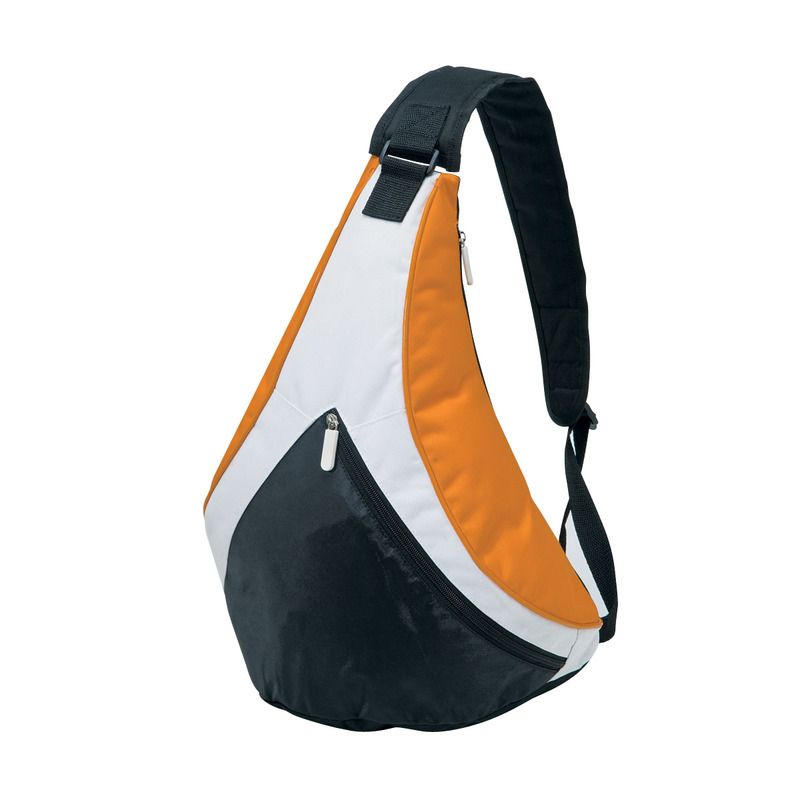 A trendy, well designed sling bag perfect for younger audiences. Ideal for a younger audience, this creatively designed sling bag leaves a memorable impression. 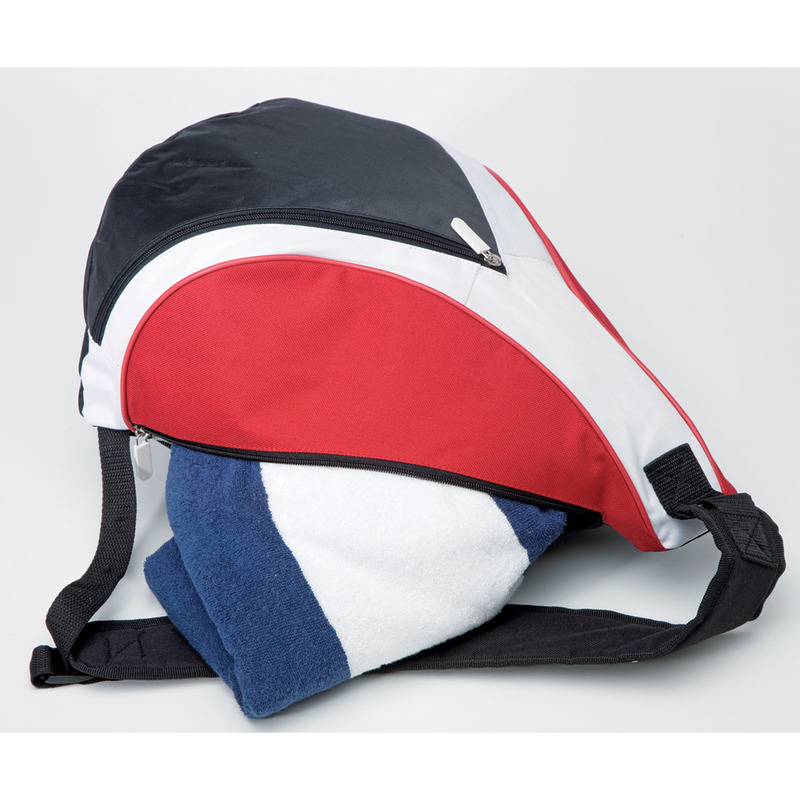 Offering 12L of capacity, the main compartment is easily accessible through a single zipper, alongside the secondary zippered front pocket for your convenience. 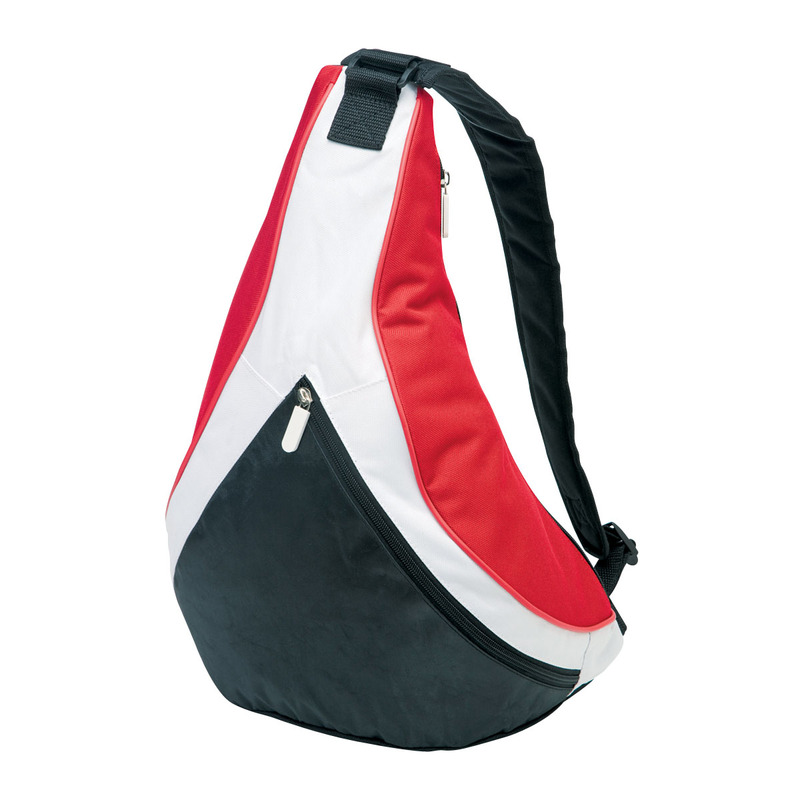 Made from sturdy 600D/420D polyester material, the curved, adjustable shoulder strap and padded backing ensures wearability and comfort.